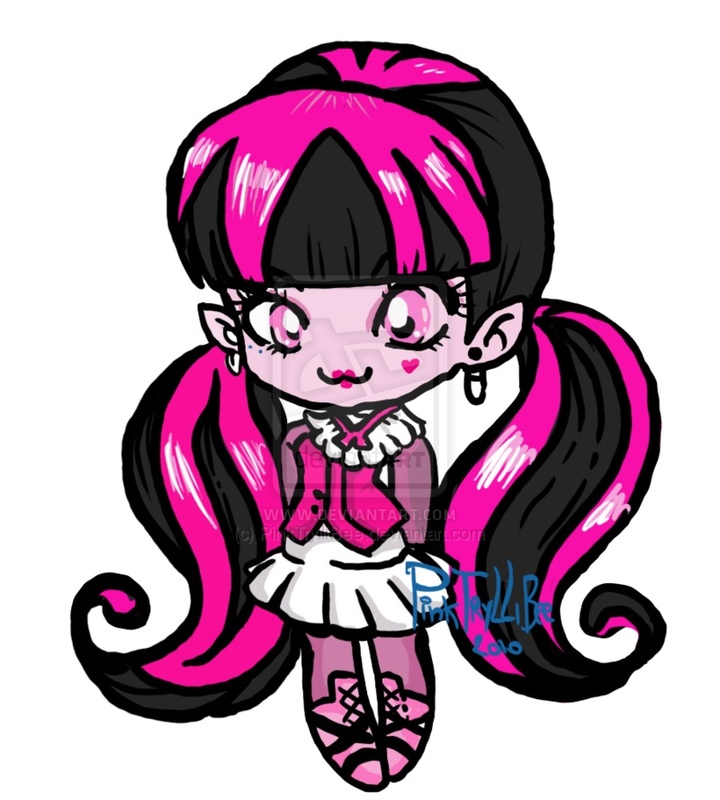 Chibi monster high. Cute Chibi of the monster high gang!. HD Wallpaper and background images in the Monster High club tagged: monster high frankie clawdeen draculara cleo lagoona. This Monster High fan art might contain anime, truyện tranh, phim hoạt hình, and manga.